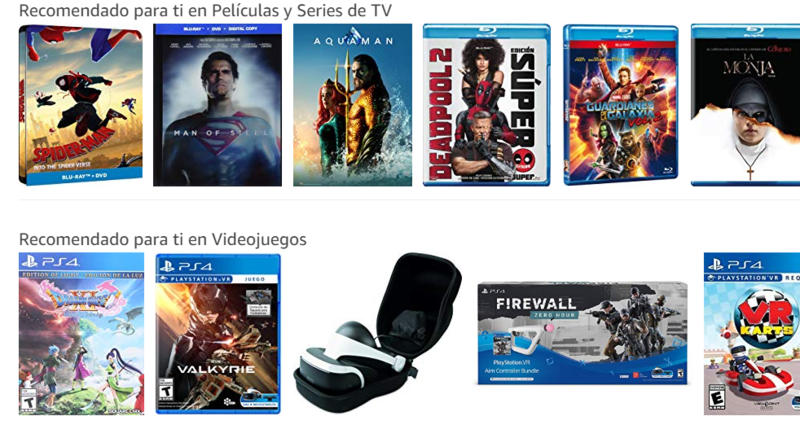 Amazon is always looking for ways to be in front of the trends. By the end of 2018 we had the first test of Amazon stores, one completely automized and another that was just the shopping window. We know that Amazon wants to get into every market, but we tend to ask: how far are they willing to go? And they always end up surprising everyone. At the moment, Amazon is testing a program that allows manufacturers to send free samples to clients. Recipients will be segmentes according to their search and shopping history on the platform. It’s estimated that Amazon generates $7.23 billion in digital ad revenue, only behind Google and Facebook with $47.89 billion and $27.57 billion each. Amazon’s piece of the pie is barely 5.5%, however, it’s expected to grow to 7.0% by 2020. In the great war for the digital pie, Amazon has been smart enough to stay relevant with the times, no matter how much they change, equipped with the great benefit of first-party-data in conjunction with continuous growth of users proclivity to start shopping through an Amazon search. 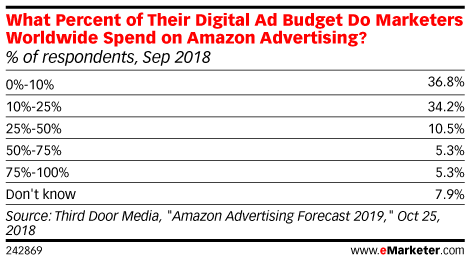 And then we reach the marketers, who, according to eMarketer data, more than a third confirm they already spend between 10% and 25% of their digital budget on Amazon. First, the magnitud of the platform simply cannot be ignored, accoding to Forbes statistics, 70% of americans that make $150,000 and shop online have Amazon Prime. Second, y we belive most importantly, is that users are already looking to buy something when they go into Amazon. Because of the nature of the page, users are more likely to make a purchase, and that’s just a conversion waiting to happen right there. Third, Amazon’s targeting is already through shopping, views and wishlists data. How much easier could a conversion get? In this platform, organic is as simple as to know your buyer persona, and you don’t even have to know it as deep as in other platforms. The biggest question: could Amazon take down the Facebook-Google monopoly? Not in the short run, no. 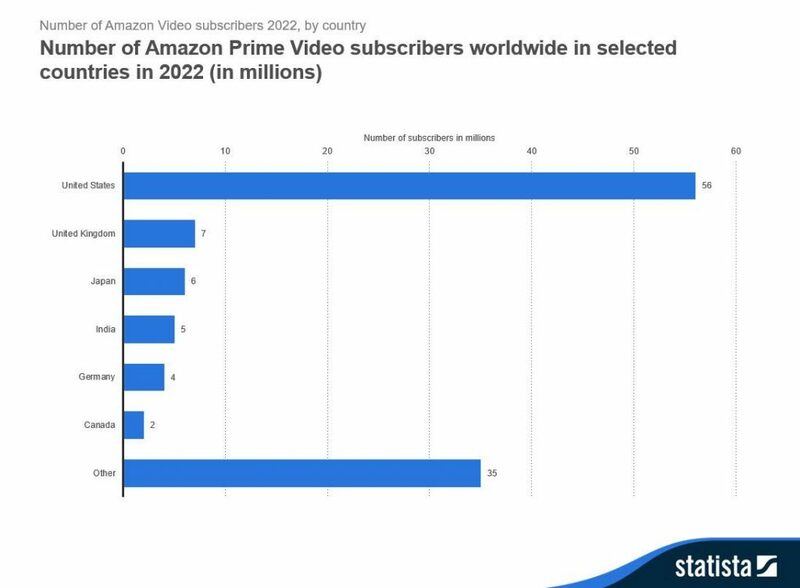 But that doesn’t stop Amazon from growing fast since its birth and right now they have all the tools they need to become a big competitor in the future. The thing is to offer more than just ad impressions. But, is this all Amazon does? Not anymore, for a year now. Let’s remember that Amazon now has it’s own voice command device, which has been in the spotlight for the latter half of 2018. There’s also their streaming service, which is no Netflix, but it does come in second. Even though its growth has been quick and healthy, Amazon still has it’s own mistakes. Even though they might not be grave mistakes, things could be better. 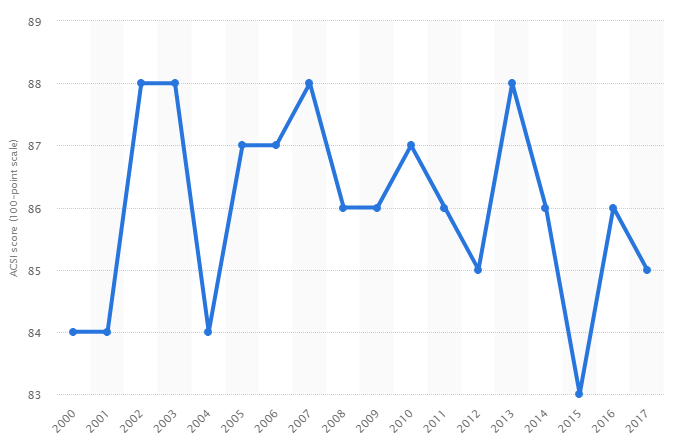 As we can see, Amazon’s client satisfaction took a dive after 2014. In 2017, they got back to 85% of satisfaction in the US. This could be one of the biggest obstacles for Amazon when they try to take on Google and Facebook that have great numbers in terms of customer satisfaction. Add to it that Amazon was put on the spot after a series of scandals that involved the mistreatment of their workers, that alone can easily cost you all your clients in one full sweep. If they clean up the company and continue their fast growth along with innovation, Amazon could become the next great monster of digital marketing.